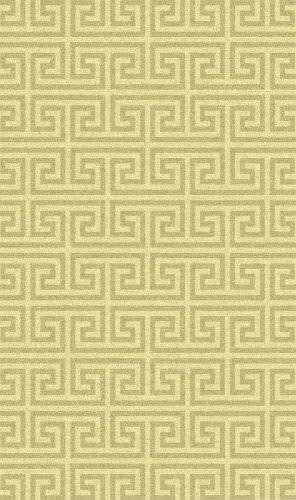 Bliss is a collection of bold transitional and soft contemporary patterns in earthen tones, hand-tufted from the softest blend of polyester. 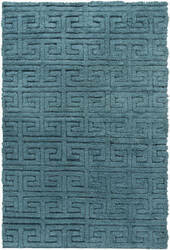 It features hand-carving for added depth and texture. 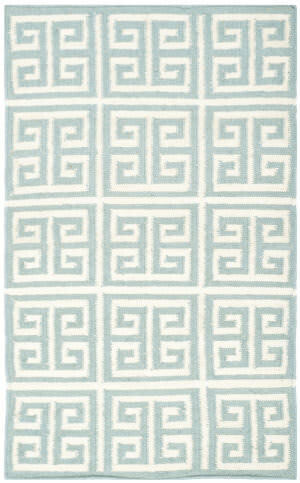 Enter a serene world, where harmonious colors and light and airy designs meet to form artistry at your feet. 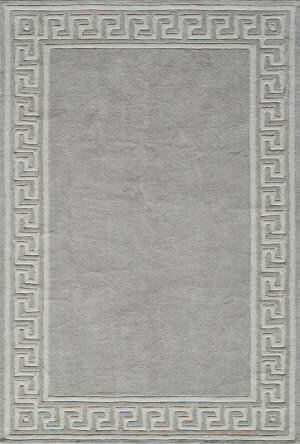 With graceful striations of colors, and triple shearing to show gentle signs of wear, this collection of antique patterns is reminiscent of bygone treasures. 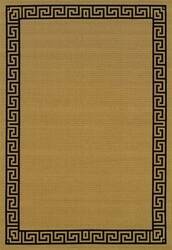 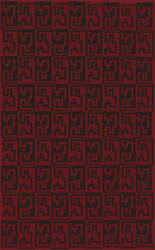 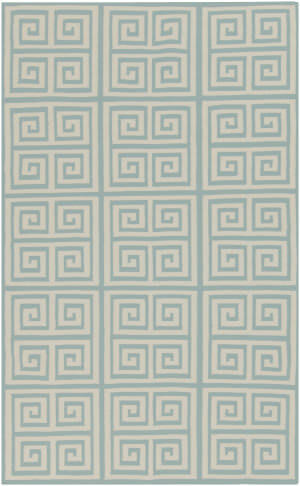 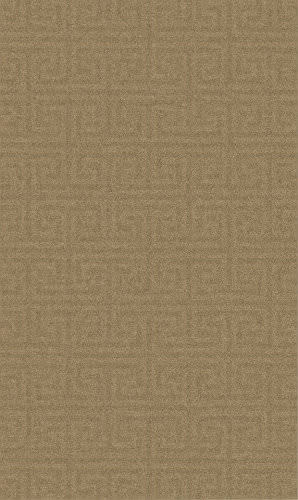 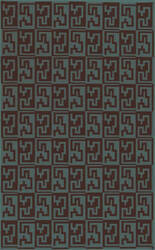 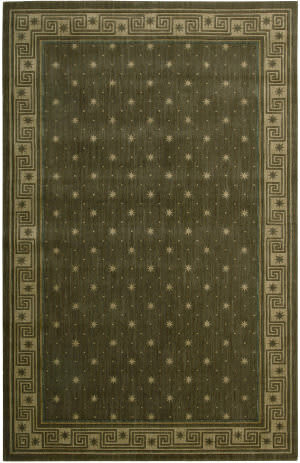 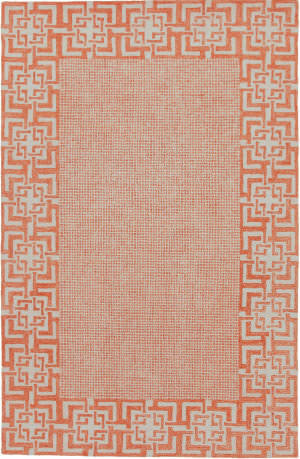 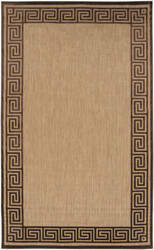 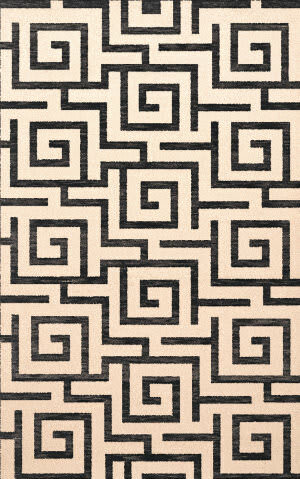 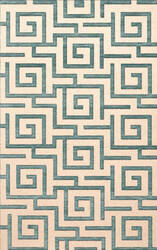 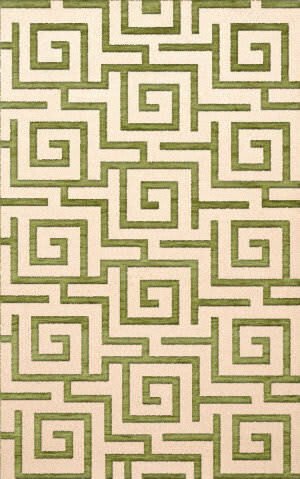 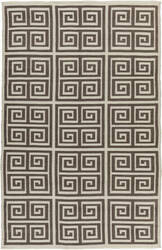 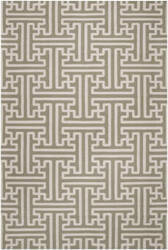 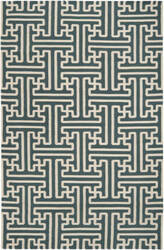 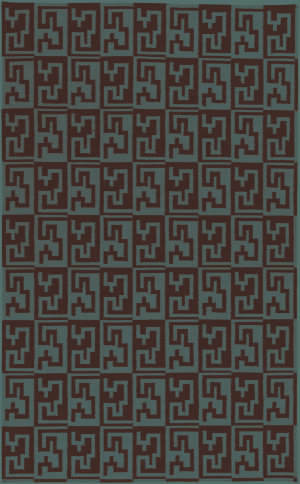 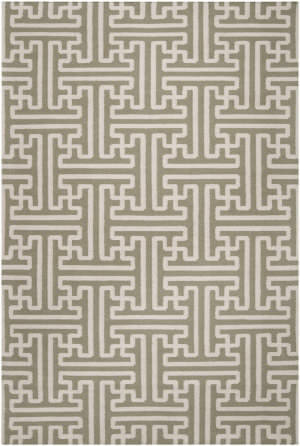 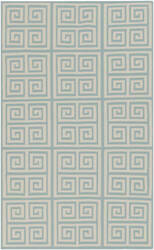 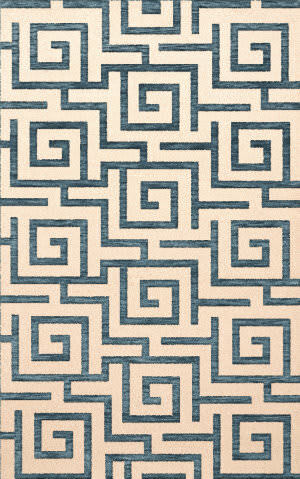 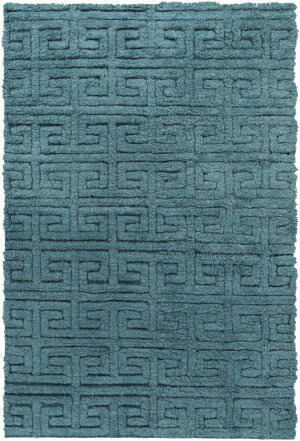 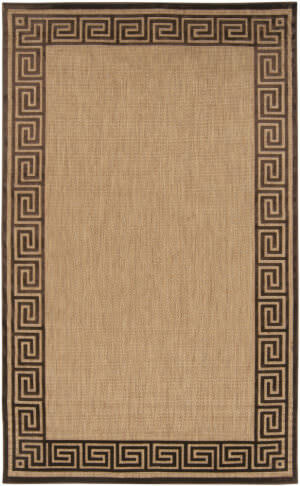 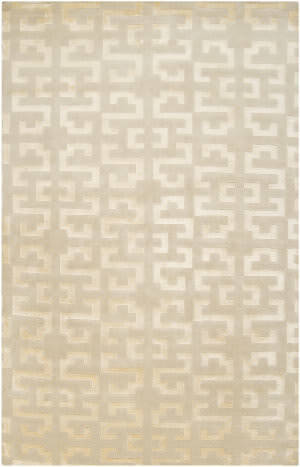 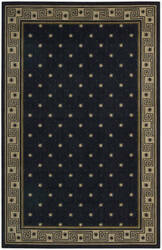 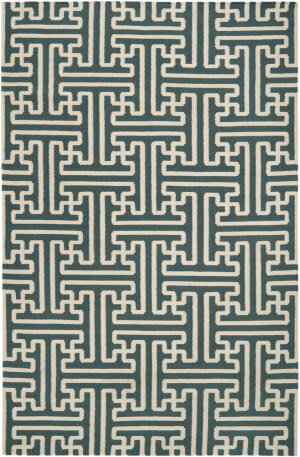 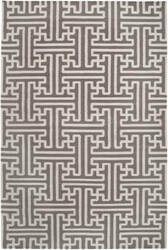 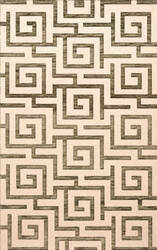 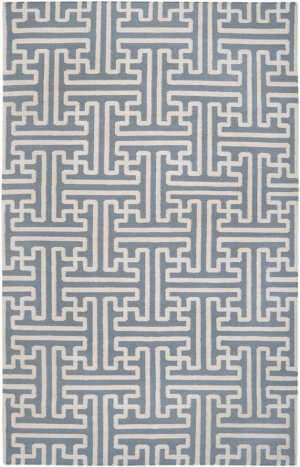 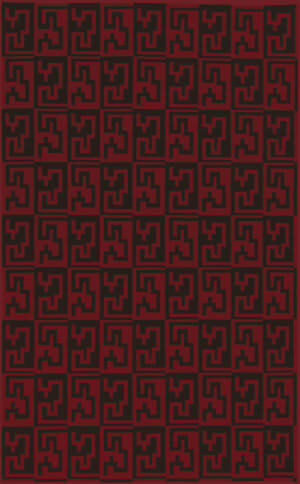 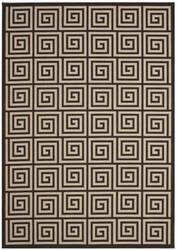 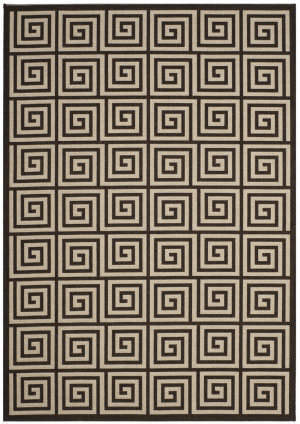 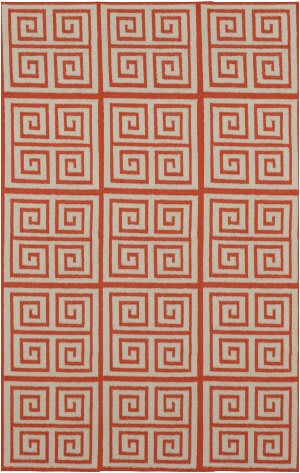 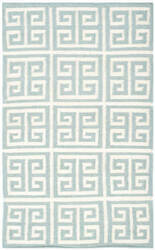 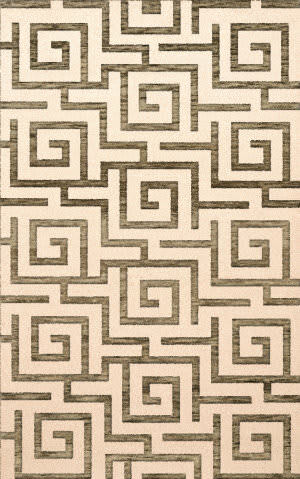 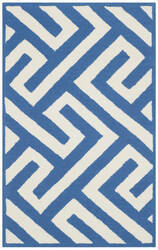 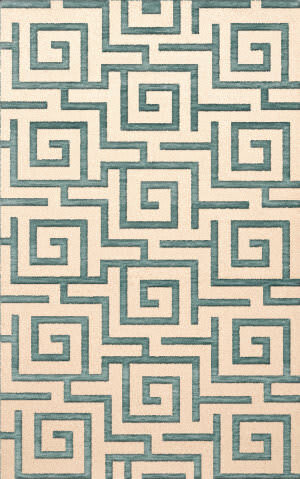 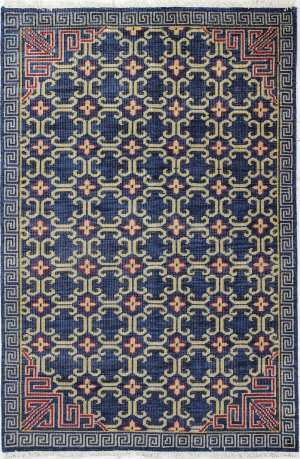 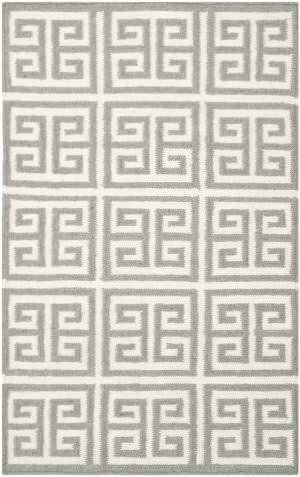 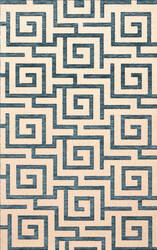 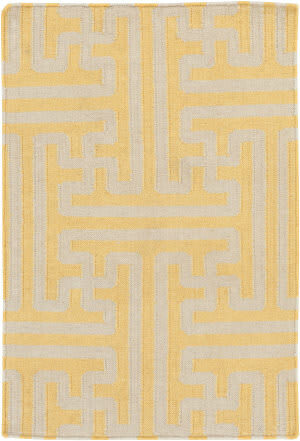 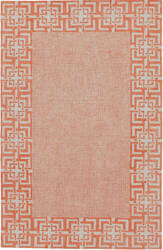 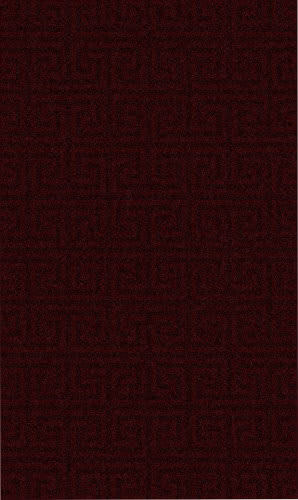 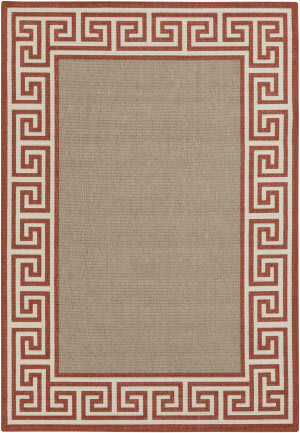 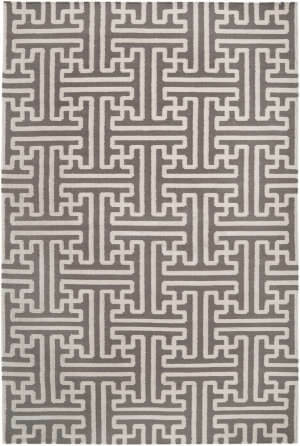 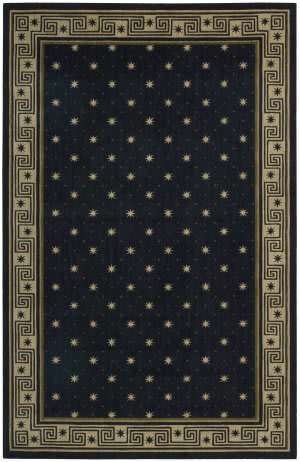 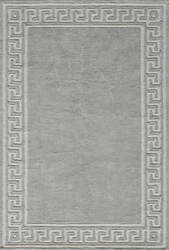 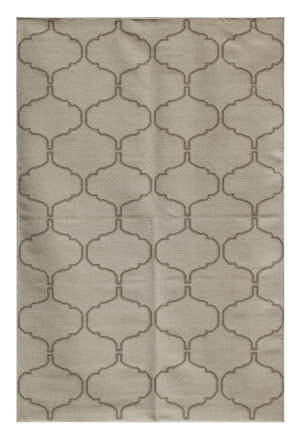 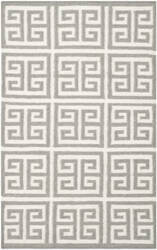 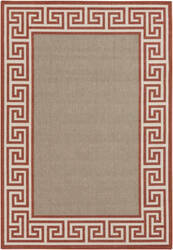 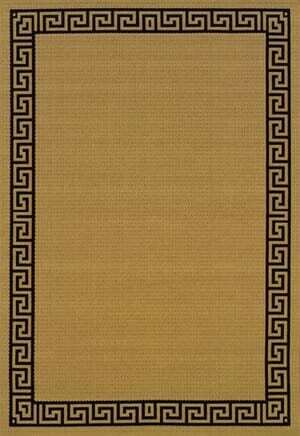 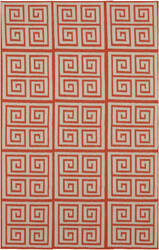 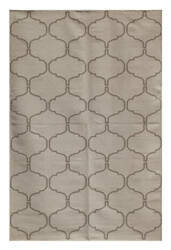 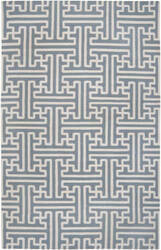 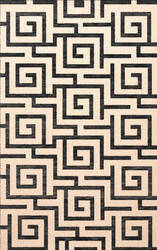 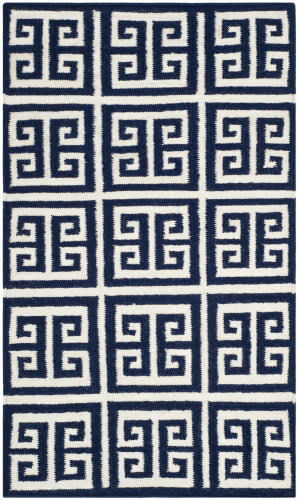 Lexington is refined in lovely lake or coral, with an ornamental Greek key border. 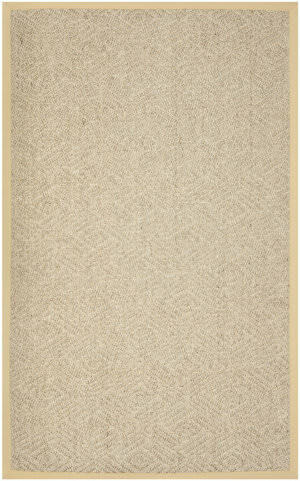 The textural tweed center offers a twist on a familiar design. 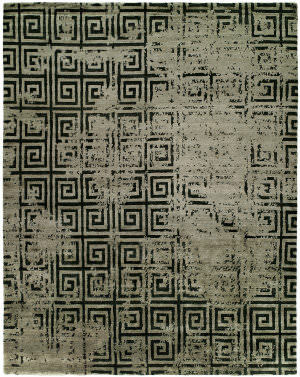 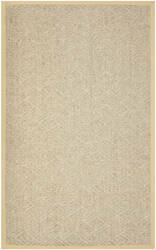 100% wool, hand-tufted, loop pile with tip shearing. 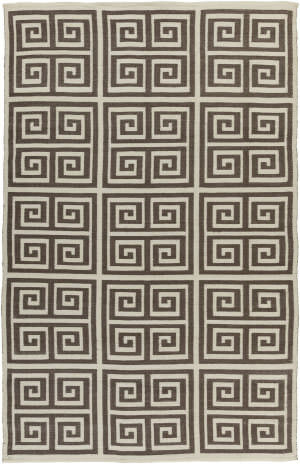 Eco friendly and designed for today's casual homes and lifestyles, the borderless rugs in the Insight collection have a uniquely soft look and feel that gives them a special appeal. 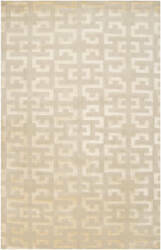 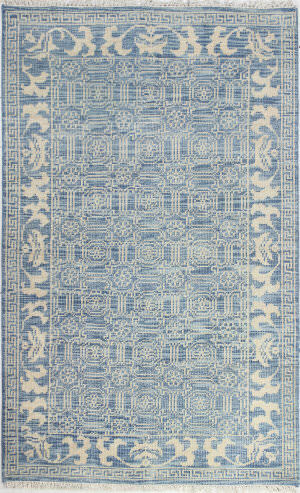 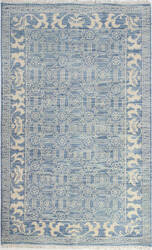 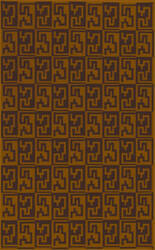 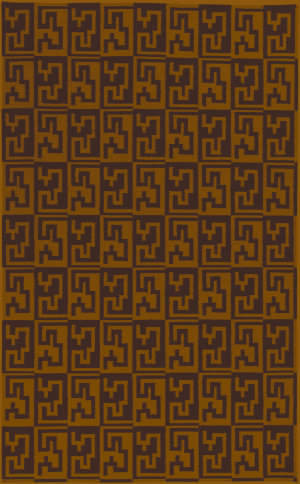 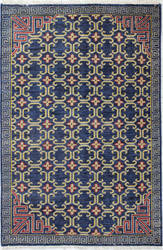 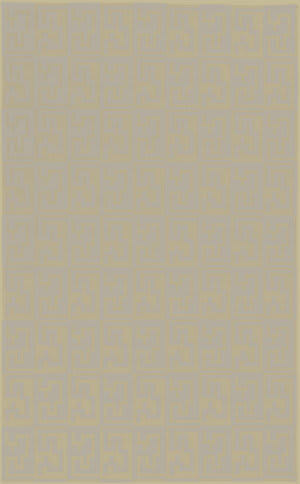 Hand knotted of Silkette in a Tibetan weave.  Truly inspired!